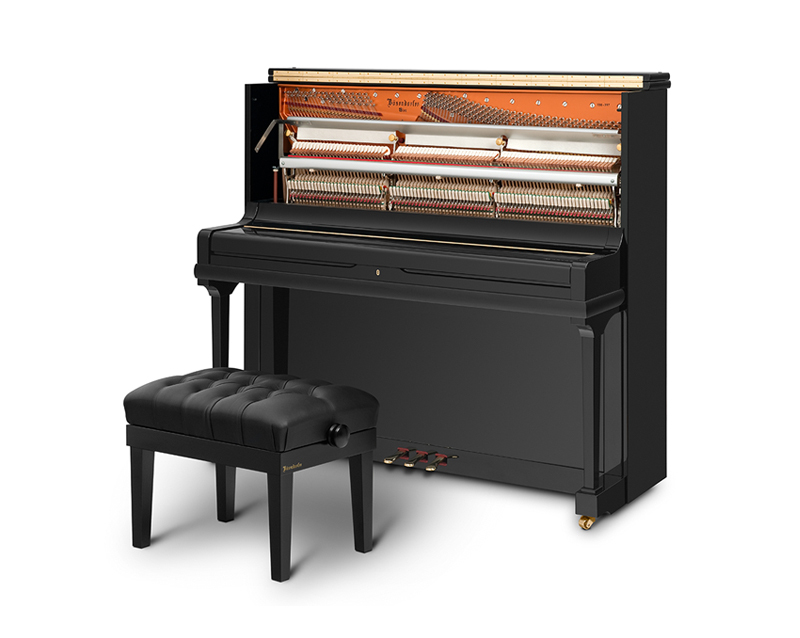 Many people say Bösendorfer 130 CL model sounds like a grand piano; many think it is the best upright piano in the world. 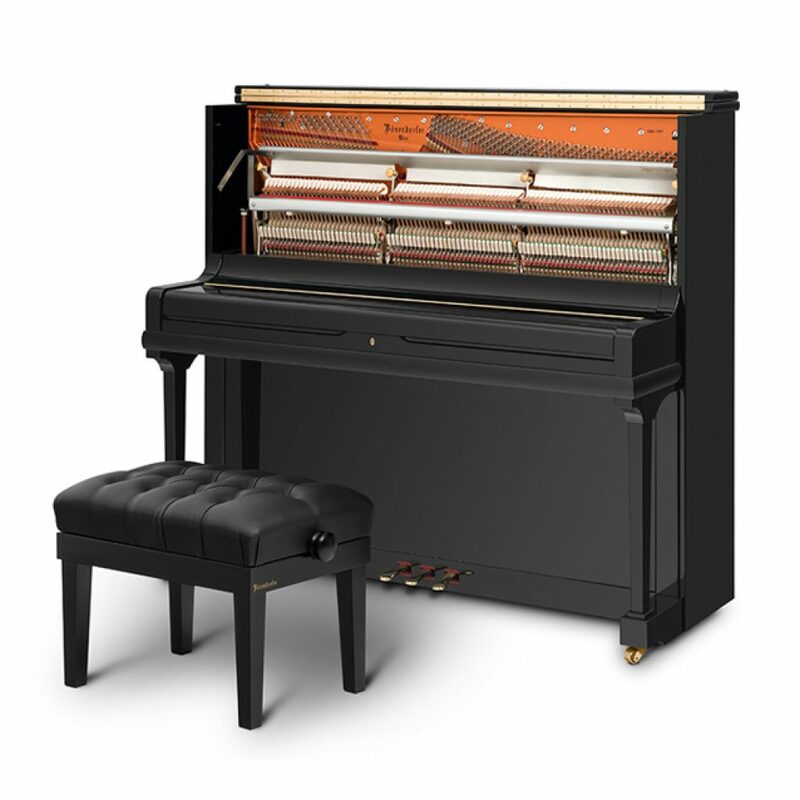 Model 130 CL is a tremendously elegant design and its proportions are perfectly balanced. In other words, it is a beauty. It is probably the easiest way to share the exclusive, world-famous Bösendorfer name.